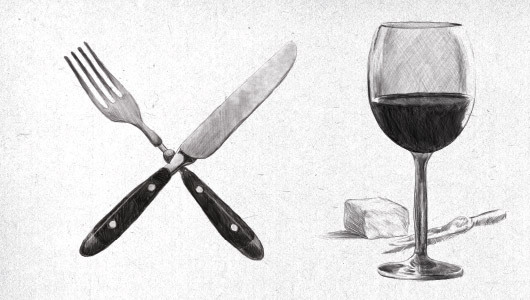 Our creative illustration services have definitely been adding 'something more' to client campaigns and projects recently! Rundle Mall asked us to create a name, branding and signage for a pop-up edible garden. The hip little event featured food stalls, live jazz music, rustic furniture and edible gardens (thanks to Productive Garden Co.). 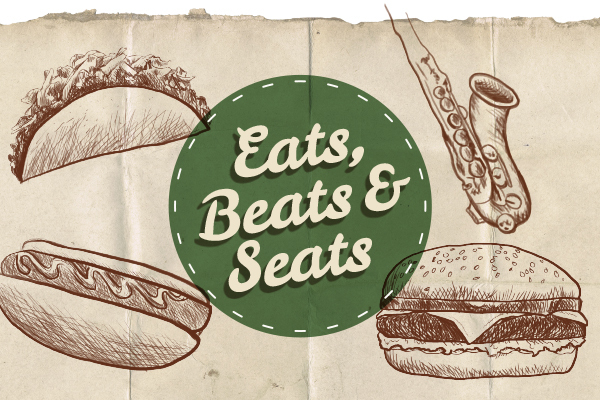 From this brief 'Eats, Beats and Seats' was born. 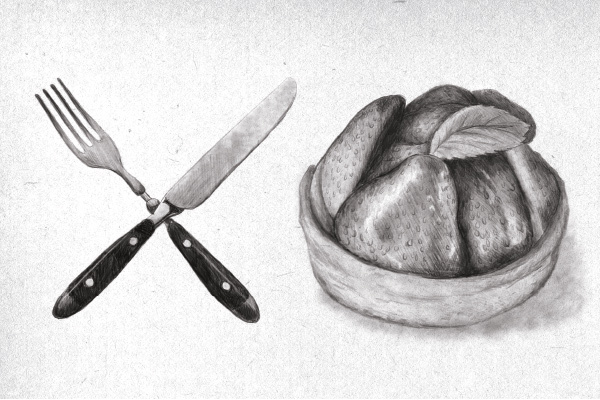 It was complemented by hand-drawn illustrations of food by our in-house (and amazingly talented) illustrator Mia, to emphasise the organic and hand-made feel required to meet the brief.